After years of education budget cuts from former Gov. Tom Corbett, Gov. Tom Wolf wants to put money back into Pitt’s pockets. In his first few months in office, Wolf has proposed to reverse Corbett’s education cuts. 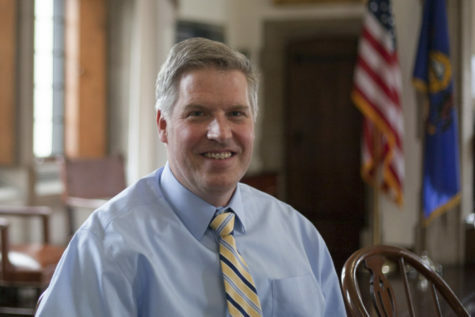 For Pitt, the decrease in appropriations, at its peak, included a 19 percent cut from $184 million in 2010 to $136 million in 2011, according to Corbett’s 2010 and 2011 fiscal budgets. Pitt responded by increasing tuition to make up for the lost money. Wolf’s proposal seeks to reverse the education cuts in as little as two years, starting with a $14.92 million increase from last year, according to Wolf’s press secretary Jeffrey Sheridan. 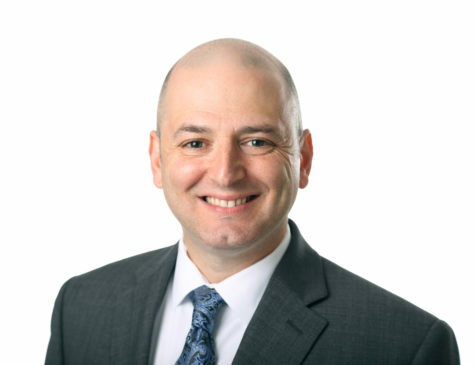 Under Wolf’s new budget, Pitt will receive a total of $151.21 million in 2016, an increase of almost 11 percent, according to Pitt spokesperson, John Fedele. 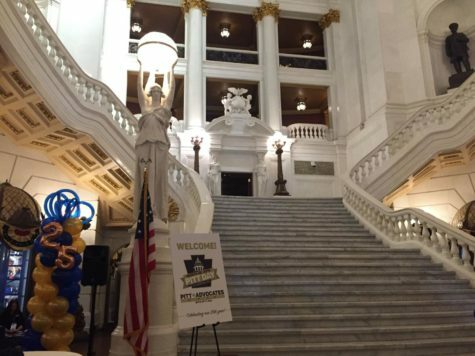 This would mean schools could not raise tuition from its current level for at least one year.Overall, Wolf proposed a $1 billion investment in all levels of education, but in order for any school to receive funding under Wolf’s plan, that school may have to agree to a tuition freeze. 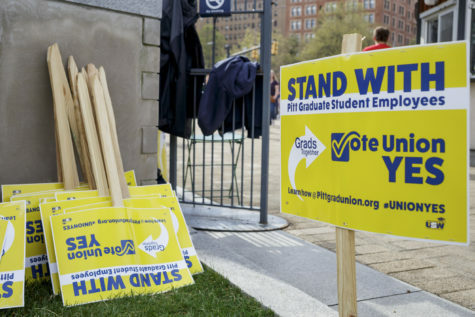 Currently, Student tuition and state appropriations fund Pitt’s main budget , according to spokesman John Fedele. 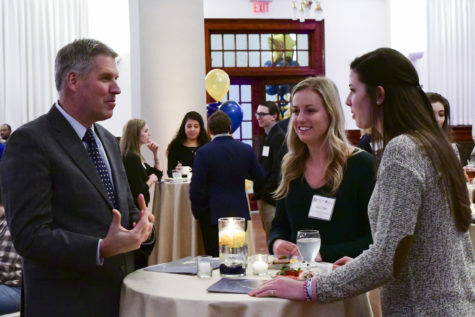 “Unfortunately, when funds from the commonwealth decline or do not keep pace with inflation, there are only two ways of making up the difference: tuition increases or budget cuts,” Fedele said in an email. 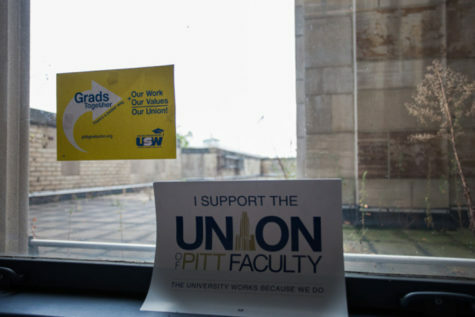 Specific projects, including research grants, restrict Pitt’s budget, Fedele said, making cuts difficult. 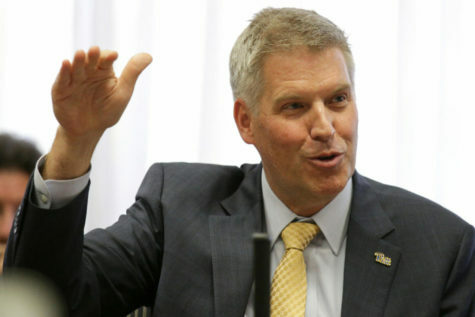 Pitt cannot transfer these funds to cover other expenses, Fedele said, and is why it must increase tuition. 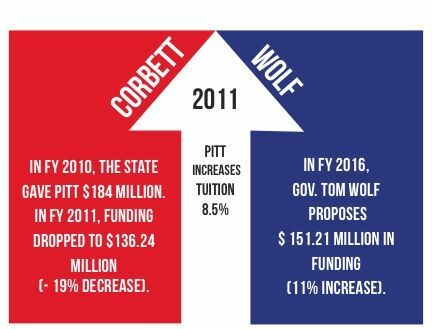 In 2011, The Pitt News reported that when Corbett cut Pitt’s budget, the University responded by raising tuition by 8.5 percent. Because of these restrictions, when Pitt has a budget decrease, the tuition must increase, according to Fedele. To stop the cycle of budget cuts and tuition increases, Sheridan said Wolf is dedicating his term to fixing Pennsylvania’s education cuts. 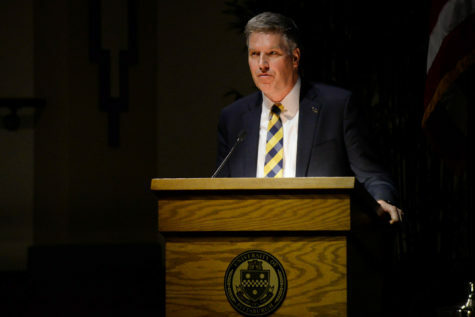 If Pitt chooses to receive aid from Wolf’s proposal, the University will receive an $80.9 million investment, according to Sheridan, but state-related universities, like Pitt, “will have to keep tuition as low as possible if they choose to receive the money,” Sheridan said. According to Fedele, Pitt has not decided its budget yet. “The budget process for this year is currently underway; our final appropriation has not been voted on by the legislature,” Fedele said. Paul Supowitz, vice chancellor for community and governmental relations, said the budget would not be complete for the next few months. 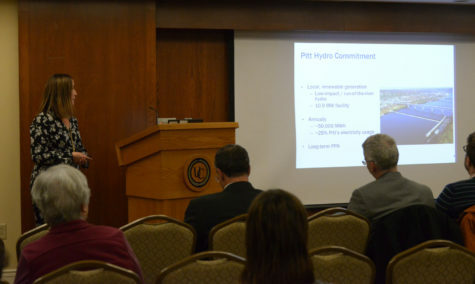 On March 24, representatives from Pitt presented Pitt’s budget testimony before the House and Senate appropriations committees in Harrisburg, according to a University release. The deadline for legislators to approve Wolf’s budget is June 30. With Wolf having recently taken office, the budget is guaranteed to take longer to pass, Supowitz said. “Usually, the governor presents the annual budget in February, but a new governor gets a month extension,” Supowitz said. After the budget passes, each state school has to have its own budget passed as a bill, according to Supowitz. Pitt will receive money from the state after the bill is passed. For now, however, Wolf is focused on gathering support for his budget, according to Sheridan.